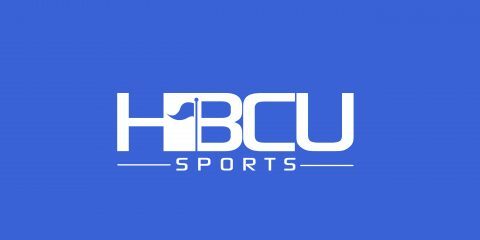 Karl Morgan will not be on the sidelines coaching the Mississippi Valley State Delta Devils when the 2014 football season kicks off. According to university spokesperson Maxine Greenleaf, Morgan was informed Friday that his contract, which ends on Dec. 31, would not be renewed. 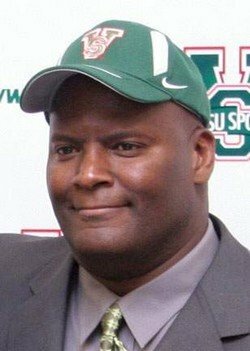 Morgan amassed a record of 8-35 in four seasons as MVSU’s head coach. Assistant head coach Terrance Graves now serves as the team interim head coach.